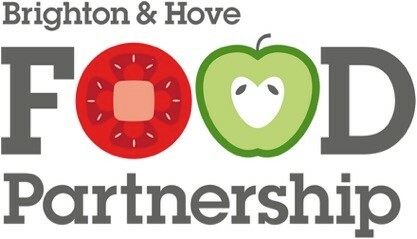 The Brighton & Hove Food Partnership are looking for volunteers who’d enjoy looking after a compost scheme in the city. It’s a chance to be part of a totally unique, community-run project for a truly heart-worming experience! Whether you’re already a scheme member, on a waiting list or live locally – we want to hear from you. We’ll give you training and ongoing support, and the role is flexible to your schedule. We currently need volunteers for schemes at the Level, St George’s Church (Kemp Town), Brighthelm Centre (North Road), St Luke’s Church (near Seven Dials) and St Peter’s Church (near the Level).